"InMobi convinced us of their stature as a true global player that can deliver performance at scale across several markets"
Ruzzle generates hundreds of millions of daily ad requests, with a huge chunk of that originating from Italy. While Mag Interactive worked with several ad networks to monetize its highly engaged user base, not many were able to meet its expectations on premium eCPMs and fill rates, especially in Italy, where the game had a significant user base. 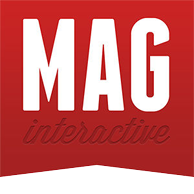 Mag Interactive was looking for a global partner who could deliver performance at scale in relatively smaller markets as well. Recognizing Ruzzle’s potential for monetization in Italy, the InMobi team based out of India worked relentlessly in lining up several premium Ad campaigns that delivered superior eCPMs and fill rates. 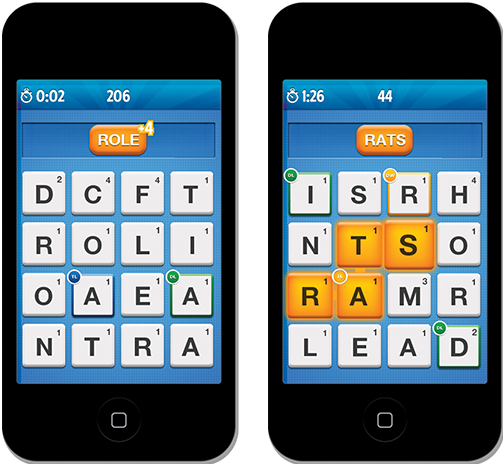 This helped scale Ruzzle's revenues quickly in Italy, while continuing to monetize other global markets effectively. The InMobi Partner Manager team worked with Mag Interactive almost on an hourly basis, round the clock to provide market updates, performance optimization recommendations and quick technical fixes to ensure there was no time lost in maximizing revenues. Within a few weeks’ time, InMobi successfully unlocked the true market potential for Ruzzle. While revenues from Italy scaled steadily everyday, eCPMs delivered by InMobi proved to be 20% higher than those seen on competing ad-networks. As InMobi continued to surpass performance expectations in other global markets, Mag Interactive was convinced that it has finally found its most reliable and effective monetization partner in InMobi.